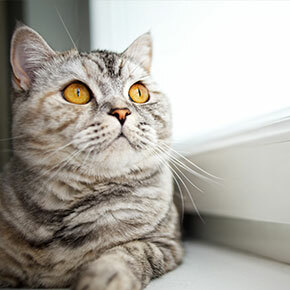 If caught early enough, heart disease can be managed so your cat can live longer and enjoy better quality of life. 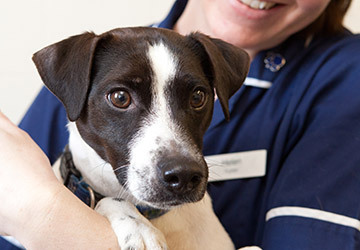 But as symptoms are often not obvious until the disease has advanced, annual vet visits improve your chances of picking up a possible problem early. The team at Edgewood have come up with some symptoms to watch for and some tips on prevention. But why not make a pre-emptive strike and book your cat’s annual check-up now? 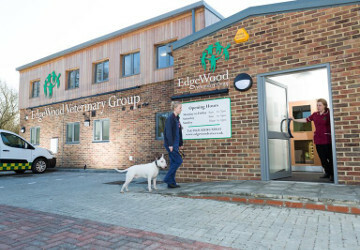 Prevention is better than cure which is why those annual check-ups with Edgewood Veterinary Group are so important. Take symptoms seriously. 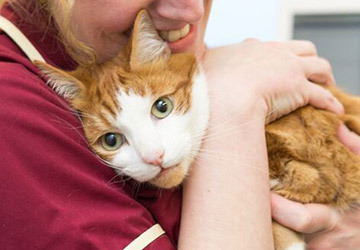 If your cat shows any of the above symptoms don’t hesitate to call us on 01621 828381.